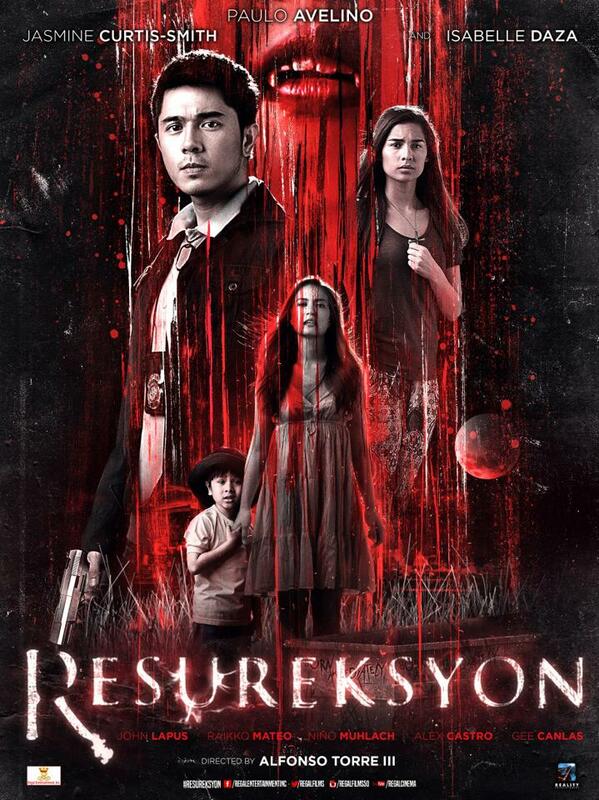 Borgy Torre’s Resureksyon. In theaters September 23. A film by our very own Borgy Torre. Playing in theaters September 23!